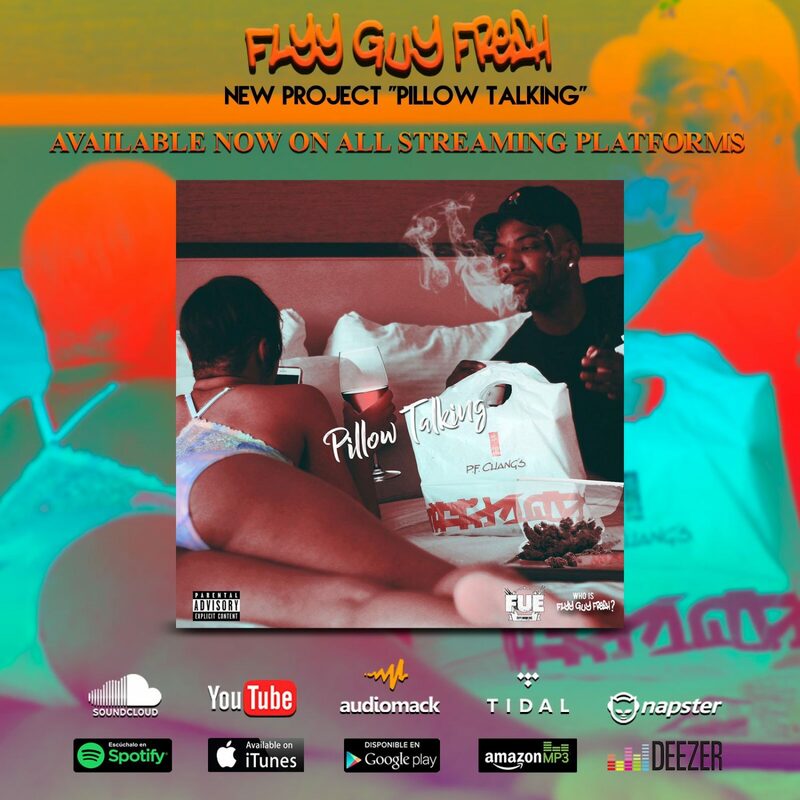 BLOG – Page 2 – Who is Flyy Guy Fresh? Korean Hip-Hop artist Broken Lips connects with the Harlem papi Flyy Guy to pull together this dope vibe of international proportions. Stream the record below and all streaming platforms. Harlem spitta Flyy Guy Fresh was interviewed by #RaiRadio click the link below to check it out.